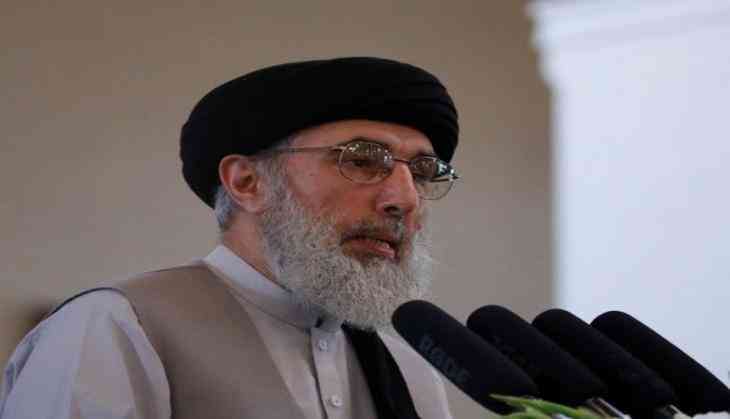 United Nations Assistance Mission in Afghanistan (UNAMA) on Thursday issued a statement acknowledging a petition received for the trial of Hezb-e-Islami leader Gulbuddin Hekmatyar for the alleged crimes committed in Afghanistan. The petition requested UNAMA to provide justice for the victims of crimes committed by the Hezb-e-Islami leader. The statement also stated that the "United Nation maintains that attention to human rights is of critical importance, and that the promotion and protection of human rights is a key component of genuine and lasting peace. The United Nations views transitional justice and reconciliation as fundamental." Tadamichi Yamamoto, the UN Secretary-General's Special Representative for Afghanistan and head of UNAMA said, "Afghan citizens and others who have been victims of atrocities must not be deprived of their right to judicial redress." He added, "The United Nations will continue to support Afghans in their efforts to seek peace, justice and security."